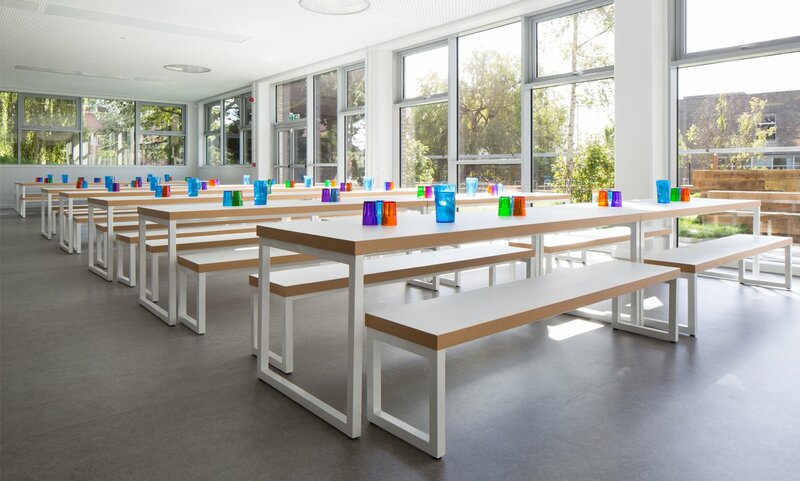 Smooth flowing multiple tables with the Frövi Block system. Build any length table by combining multiple segments. Create your desired length by adding any combination of different or equal length segments together. Combine either of the two standard widths with your selected length to achieve your ideal size. Available in various lengths, widths and heights.